It is said that when William Tyndale (1494 to 1536) was burned at the stake for translating the New Testament into the English vernacular in 1526, his last words were, "Lord, open the eyes of the king!" Shortly thereafter, the Bible was made available in English by royal decree; in 1604, 85 years after Tyndale's work, King James I authorized a new translation of the whole Bible for use by the Church of England. 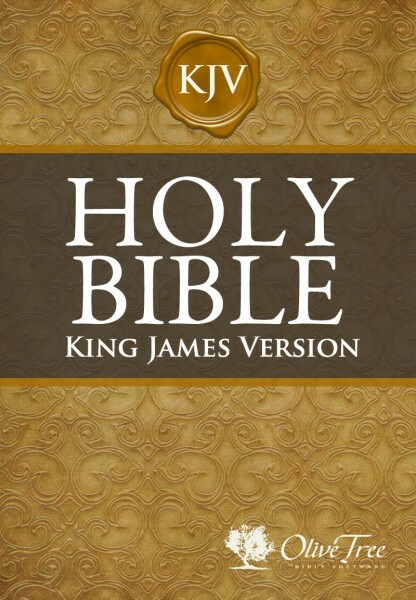 The result was the King James Version, or KJV, of 1611: a work of profound gravity, careful scholarship, and surpassing literary quality that has influenced English language and literature for hundreds of years, has been preached from thousands of pulpits, has been quoted by countless writers, and has led millions to a saving knowledge of the Lord Jesus Christ. Though modern scholarship has led to revisions that strive for greater accuracy and readability (based both on a broader array of Greek texts and on gradual changes in English usage), the King James Version is still the source from which most literal English translations derive their inspiration. This electronic version does not include the deuterocanonical books of the Old Testament.